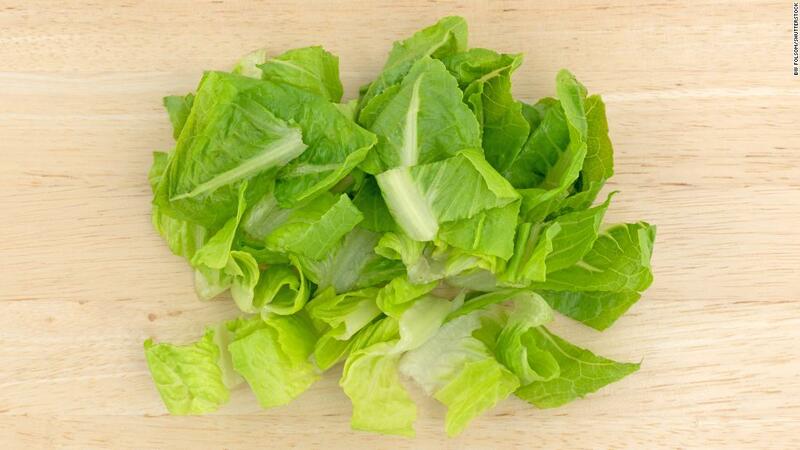 (CNN) An additional 25 people have become ill from eating lettuce contaminated with E. coli, the US Centers for Disease Control and Prevention reported Friday. In total, 197 people across 35 states have become ill since March 13, including five people who died. Symptoms, which begin about three to four days after consuming the bacteria, can include watery or bloody diarrhea, fever, abdominal cramps, nausea and vomiting, according to the CDC. Most people infected by the bacteria get better within five to seven days. Of the total 187 patients for whom information was available, 89 (or 48%) were hospitalized, including 26 who developed a type of kidney failure called hemolytic uremic syndrome. Symptoms of this syndrome include fever, abdominal pain, fatigue, small unexplained bruises or bleeding, and pallor. Most people recover within a few weeks, but some suffer permanent damage or die. The US Food and Drug Administration, which is investigating the outbreak alongside the CDC, believes that the probable link to all these illnesses is romaine lettuce sourced from the winter growing areas in and around the Yuma growing region in Arizona. “The traceback investigation indicates that the illnesses associated with this outbreak cannot be explained by a single grower, harvester, processor, or distributor. While traceback continues, the FDA will focus on trying to identify factors that contributed to contamination of romaine across multiple supply chains,” the FDA said in a statement Thursday. “The agency is examining all possibilities, including that contamination may have occurred at any point along the growing, harvesting, packaging, and distribution chain before reaching consumers,” the statement said. Most of the newly reported sick people became ill within the period when contaminated romaine lettuce was still available. Some patients did not report eating the lettuce, though they had close contact with someone else who’d become infected. This is the largest outbreak of its kind since a deadly E. coli outbreak in 2006 that was linked to spinach. Unlike spinach, which is often cooked, romaine — and lettuce in general — is more common as a culprit in E. coli outbreaks because it’s eaten raw.